Season 2 is here! Listen to the second season of shows, sponsored by Fuse.Cloud and hosted by Gary Watts. The new season features five innovative Mississippi companies and products: Glo, Myra Mirrors, CampusKnot, the Momentum Dryer and Maxbit. 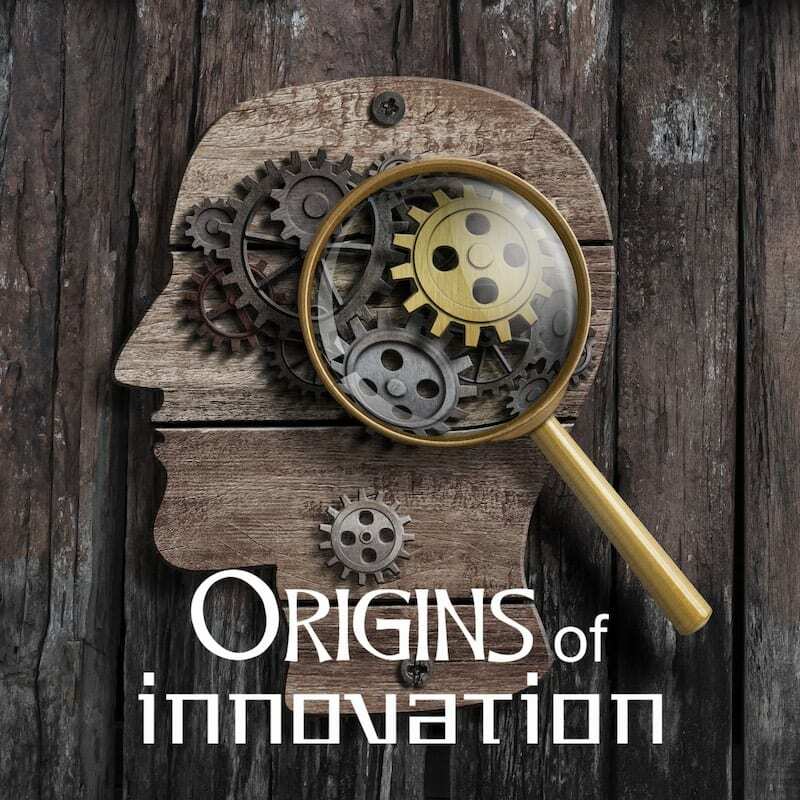 Origins of Innovation is a podcast from Innovate Mississippi that takes you behind the scenes of Mississippi’s most innovative startups. 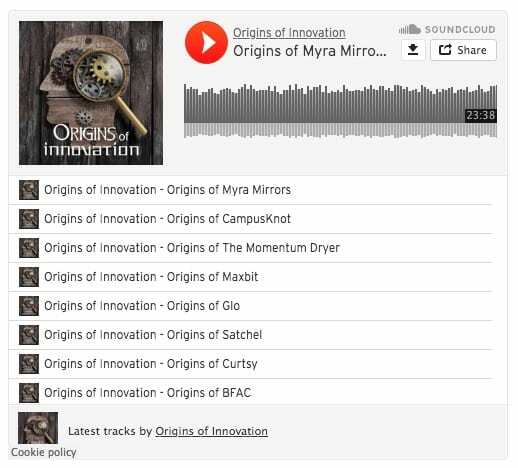 Hear all about the highs, the lows, the concepts, and the execution. 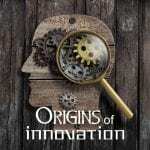 Join us each episode for a look into the Origins of Innovation.